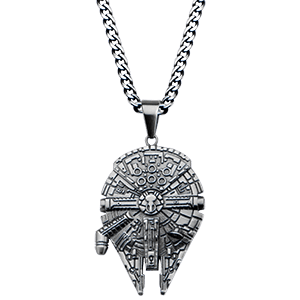 Keep your love of Star Wars close to your heart by wearing a piece of Star Wars jewelry. 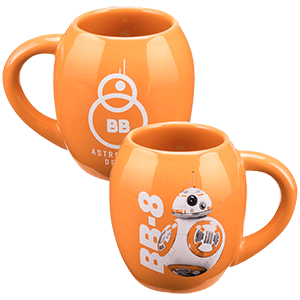 Featuring Star Wars necklaces, earrings, lapel pins, and more, these galactic accessories display a variety of characters and styles. Fans of the astromech droid will love the Star Wars R2-D2 Dog Tags, or if you prefer his protocol droid companion, the Star Wars C-3PO POP Pin will add chibi style to your lapel or backpack. 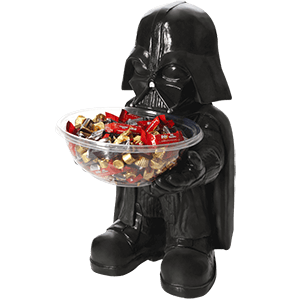 If you have fallen to the Dark Side of the Force, the Star Wars Darth Vader Necklace puts a chrome spin on the iconic villains ebony helmet. Those who refuse to submit to the Galactic Empire or join the Rebel Alliance may prefer to wear the Star Wars Boba Fett Earrings, displaying his distinctive Mandalorian helmet. 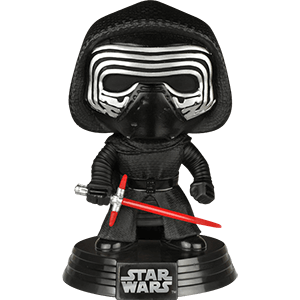 Keep checking back, as we add new styles to our Star Wars jewelry section as they become available. 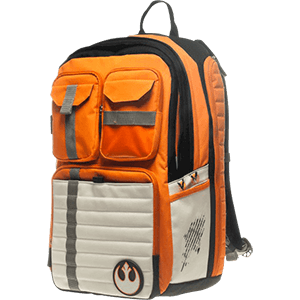 Perfect for a lazy weekend or watching a space opera movie marathon, we carry a growing assortment of Star Wars loungewear and other apparel inspired by characters from the Star Wars franchise. Embrace the teachings of the Grand Master of the Jedi Order when you wear the Star Wars Yoda Jedi Master Robe. 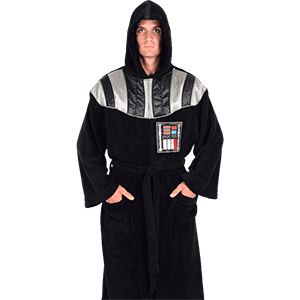 Relax in a design inspired by the Ultimate Weapon when you slip into the Star War Death Star Pattern Robe. Reenact duels between Darth Vader and Obi-Wan Kenobi when you and a friend don robes from opposing factions. If you are inspired by the resourceful Alderaan senator, choose between cozy fleece or sleek satin with our Princess Leia robes. 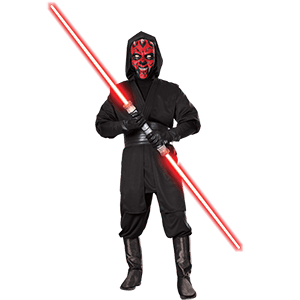 We also have jumpsuits inspired by iconic characters from the films. 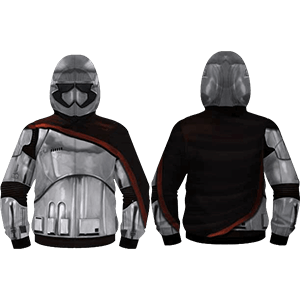 Dress as one of the elite soldiers of the Galactic Empire in the Stormtrooper Casual Jumpsuit, which makes a great costume or pajamas. Fans of the Mandalorian bounty hunter can relax in the Boba Fett Casual Jumpsuit. 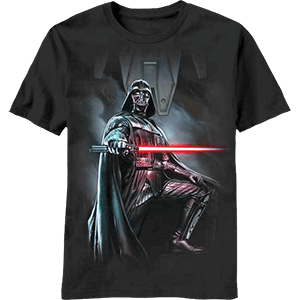 Keep checking back, as we add new styles to our Star War other apparel section as they become available.